Posted February 12th, 2019 by Mobile Music School & filed under Educational - How to Guides. 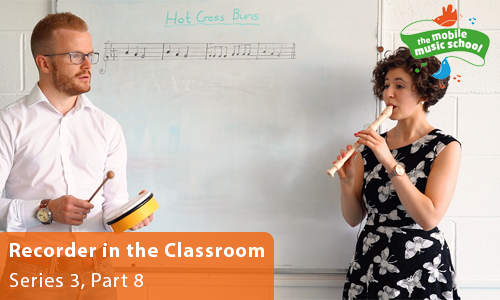 We’ve had a ball recording this series to help you all teach music in primary schools. To finish up our recorder in the classroom series, we’ll be incorporating percussion into our educational music workshop! Switch up the percussion players and recorder players so everyone gets to try it out!